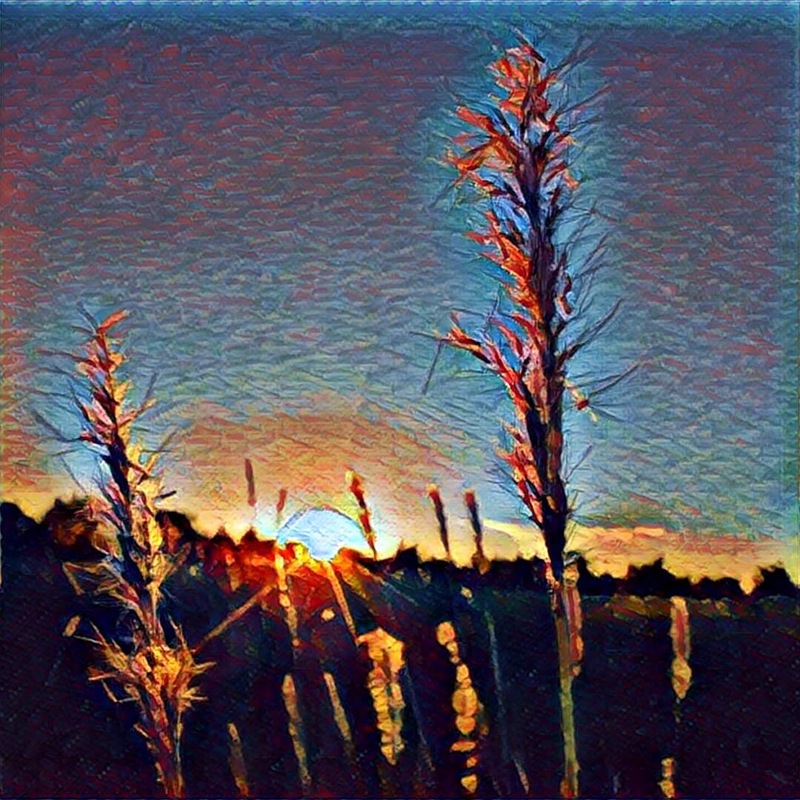 Has anyone tried the Prisma App yet? It is a bit different than using filters. It uses artificial intelligence to turn photos into art. It is pretty impressive and you can check out lots of user submitted results on their Facebook Page. The only thing that I find odd is that the photo outputs are a square shape. Here are a few of my sunset pictures from yesterday so you can get an idea of the power of this application. Enjoy! 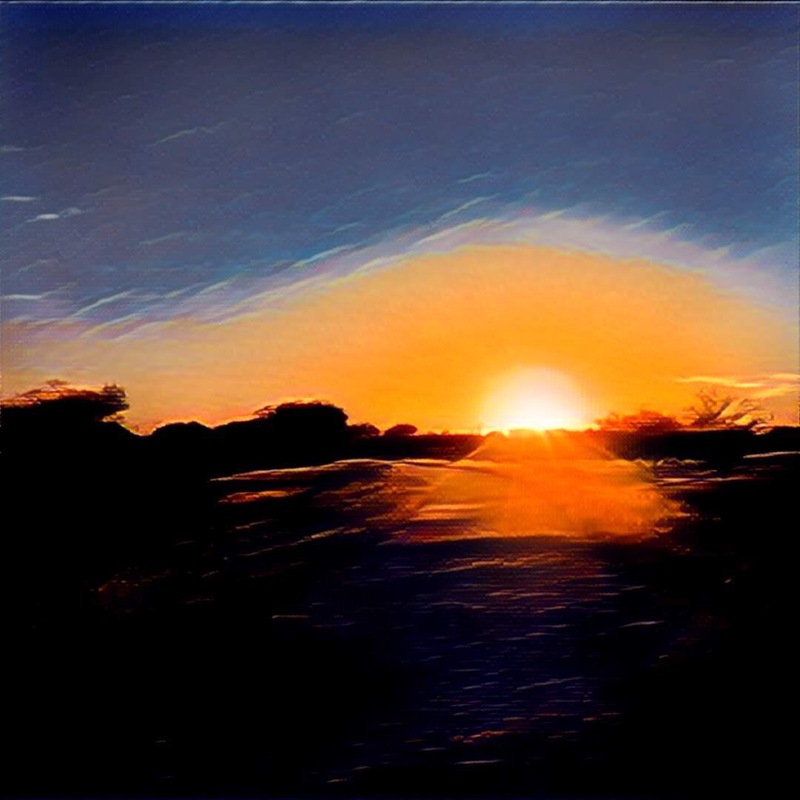 This entry was posted in Stuff and tagged App, Apple, Application, Art, Artificial Intelligence, iOS, iPad, Photo Editing, Photography, Prisma, Stuff, Sunset.